We will be open today (Friday) at 10 A.M. for one hour. 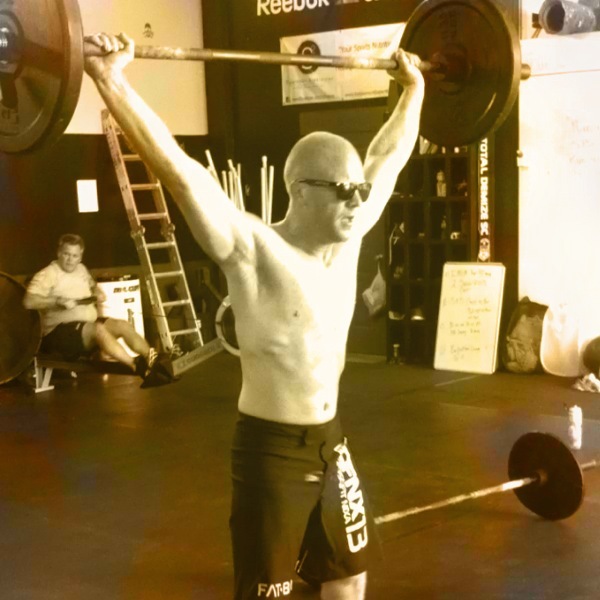 You can either use this time as an open gym, OR, perform the following workout. 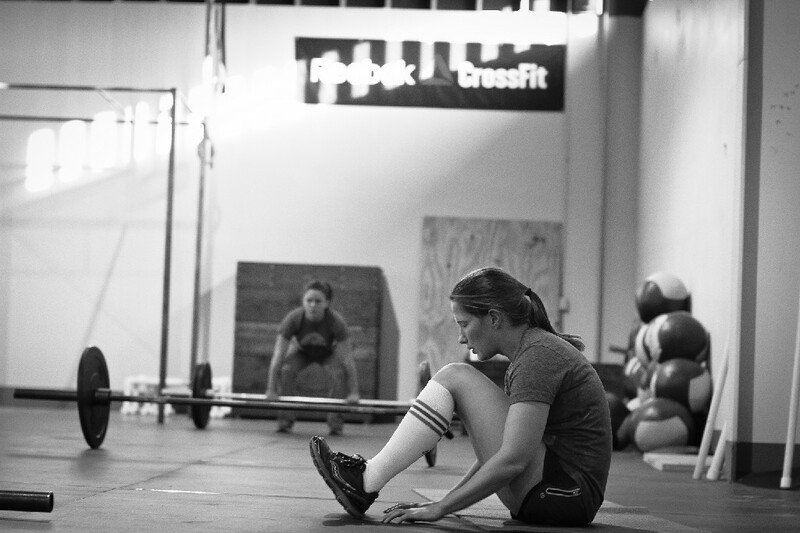 The WOD for 11.26.13 is…. 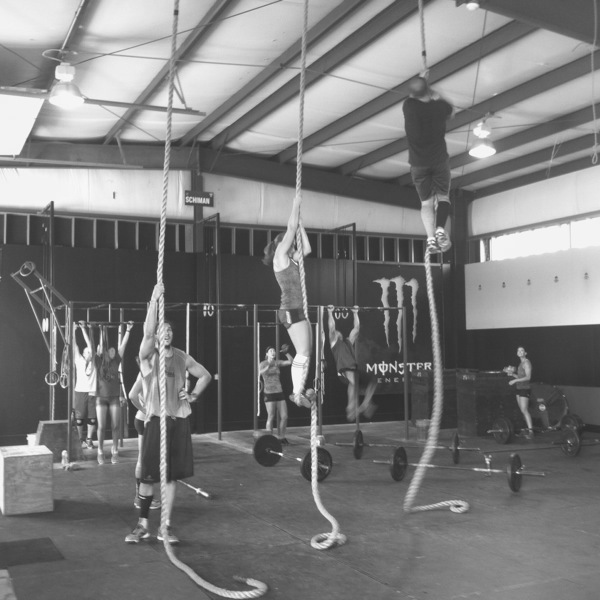 Wear High Socks or Calf Sleeves For Rope Climbs. Friday we will hold open gym at either 10 am or 3 pm, please let us know what works best! Monday, Tuesday, Wednesday: will be normal hours. Friday: The gym will be closed, UNLESS demand is high. If you guys request it, we will host an hour or two of open gym. PLEASE COMMENT on our Facebook Page if you would like an open gym hour on Friday. 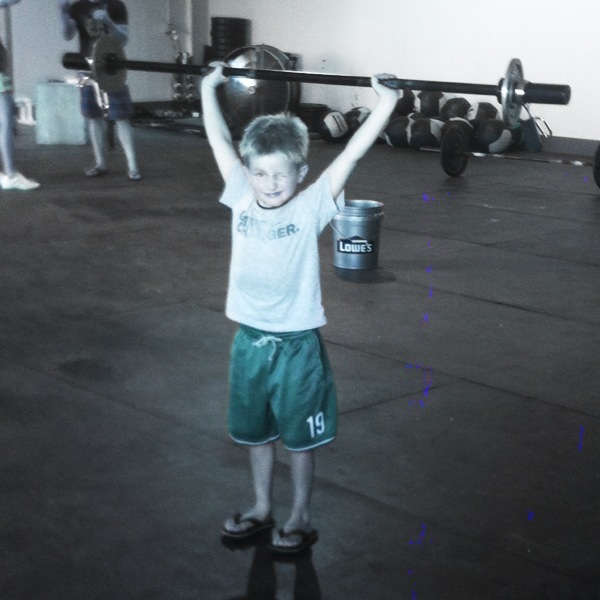 If not, we will post a home WOD. 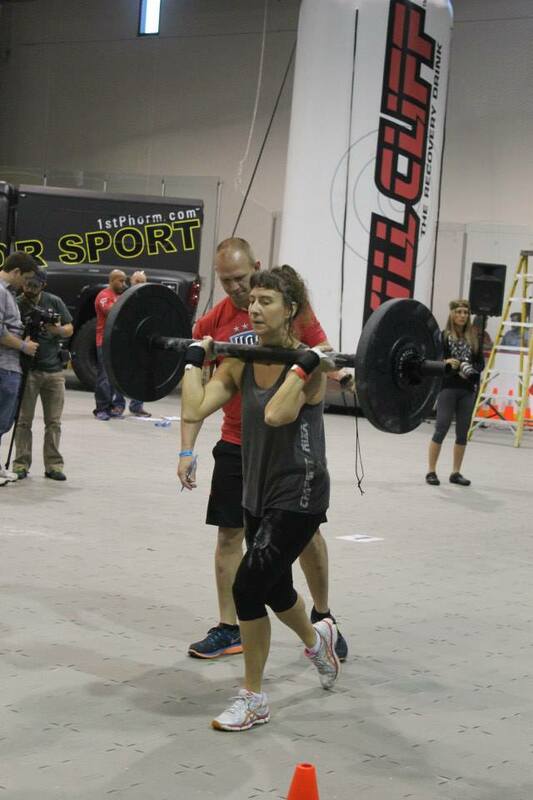 The Thrusters and Ring Push Ups May be divided up however the athletes choose, however, BOTH athletes must complete one rope climb before moving onto the next round. 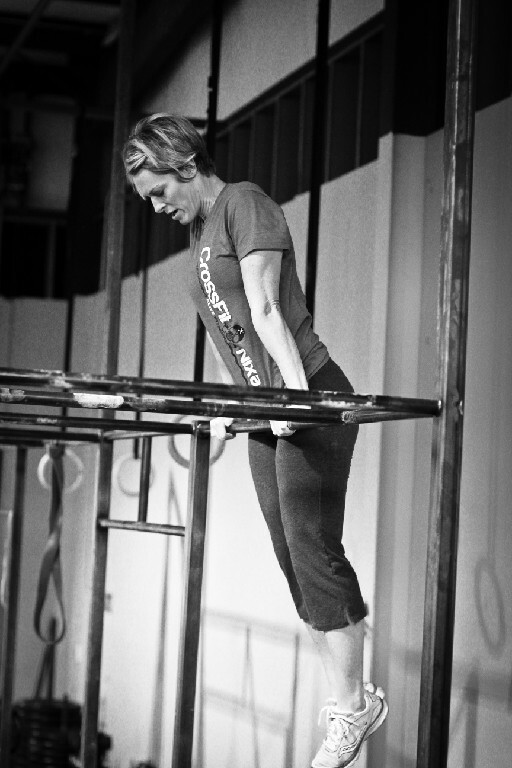 Scale Rope Climbs with 6 Pull Up+Toes to bar Combination. 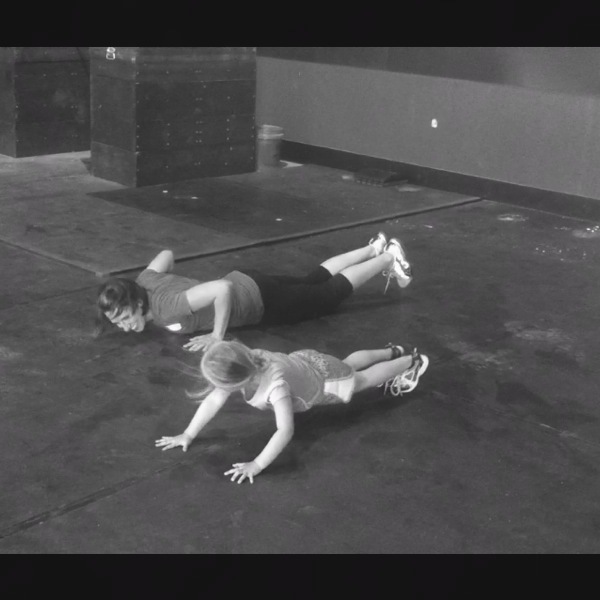 …oh and the 45 Burpees at the end, are just because I know how much you love them!